Zero Waste Europe has responded to the consultation on the Effort Sharing Regulation (ESR) by highlighting the contribution that the waste sector can bring to a low-carbon economy, and calling the European Commission to have higher ambition. In the response submitted today, Zero Waste Europe pointed out that the implementation of the Circular Economy Package could deliver far more GHG emission reductions than the total amount targeted by the implementation of the ESR, if GHG emissions savings from recycling and reduction of waste were accounted for, which shows that there is very significant room for improvement. Recent research calculated the climate benefit from the optimal implementation of the Circular Economy Package waste targets (2014 version). Assuming the implementation of a 70% recycling, 30% of food waste reduction, and an 80% recycling of packaging waste, the EU would save 190 million/tonnes CO2-eq/year, which would be the equivalent to the total annual emissions of the Netherlands. In comparison, the overall ESR proposal expects to reduce is 1,000 million/tonnes for the period 2021-2030, an average of 111 million/tonnes per year. This lower figure partly responds to the fact that the ESR is not taking into consideration the recycling and waste reduction related targets from the Circular Economy Package. In this sense, with the proper accounting methodologies in place, the ESR ambition could be much higher and more coherent with the sectoral policies. “The Effort Sharing Regulation should set mitigation targets that are consistent with the targets of the Circular Economy Package, making sure that the two sets of policies are coherent. These policies are called to drive the transition across sectors to a low-carbon economy, ensuring actual emission reductions and creative solutions for a long-lasting, inclusive change,“ said Mariel Vilella, Zero Waste Europe Climate Policy Campaigner & Associate Director. Furthermore, the response highlights that zero waste solutions, alongside climate action in other sectors, will contribute to achieving the global target of a maximum of 1.5 degrees global warming, embracing the principles of conservation of materials, the reduction of toxics, equitable distribution, and access to resources. 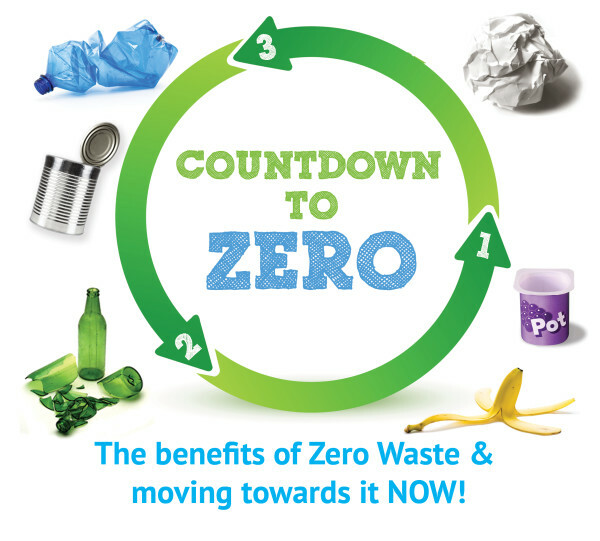 The response submitted by Zero Waste Europe is available to download on our website.